Everything is fine. High quality item in good cardboard. Well how look. Very круиая thing. 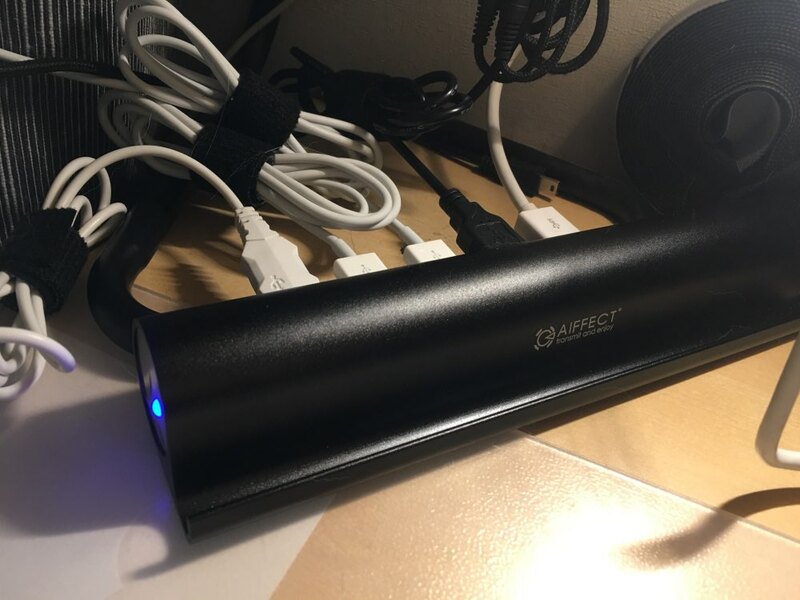 Качественныйтметал, all USB 3.0. Holder a little too small of course for the phone in the bag, but not a problem. Sent very quickly (daily sales within 5 hours was отпоавлено) moskvu delivered in 10 days. Super, 6 days to SF.